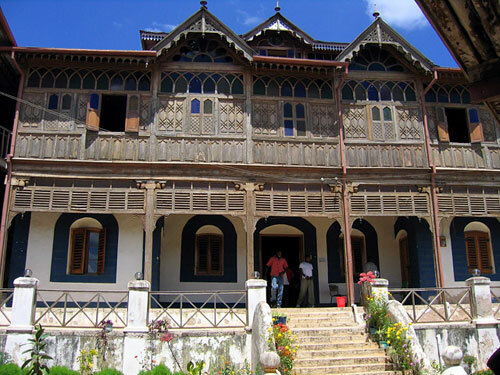 French Symbolist poet Arthur Rainbow’s house in Harar, Ethiopia. From a postcard supplied by Michael Hulse. This place was built by a French missionary. 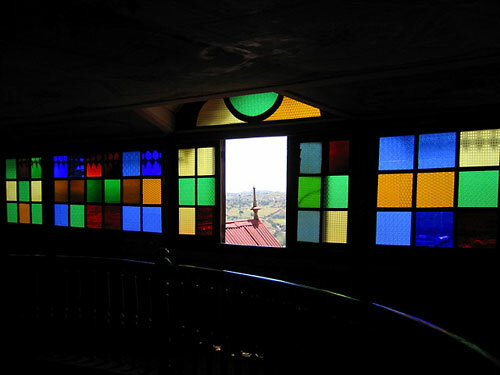 (Arthur Rainbow) who came and settled at the historical place after the fall of the Harari kingdom. 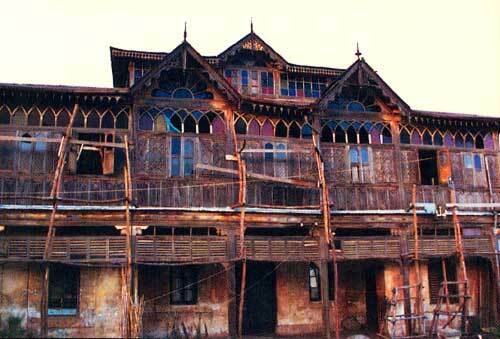 He built Arthur Rainbow place which was later converted to a French school. Michael David Murphy’s photo of the exterior, below, shows that the building has been renovated. It now functions as a Rimbaud museum. The flower-pots are a nice touch.